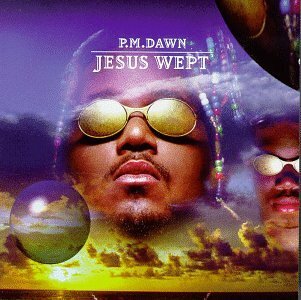 This is the most recent information about PM Dawn that has been submitted to amIright. 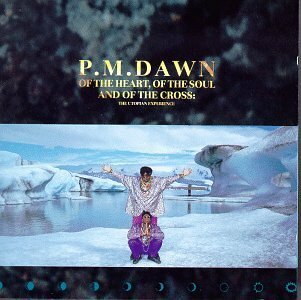 If we have more information about PM Dawn, then we provide a link to the section where it appears (the actual page whenever possible). "Set Adrift On Emory Bliss" originally "Set Adrift On Memory Bliss"
"Set Drift On Memory Bliss" originally "Set Adrift On Memory Bliss"
"Realty Used To Be A Friend Of Mine" originally "Reality Used To Be A Friend Of Mine"
"Downtown Venues" originally "Downtown Venus"
"I'd Dive Without You" originally "I'd Die Without You"
"Sent Adrift On Memory Bliss" originally "Set Adrift On Memory Bliss"
"I'd Dine Without You" originally "I'd Die Without You"
A little childish aren't we? "I'd Diet Without You" originally "I'd Die Without You"
"Reality Used To Be A Friend Of Mike" originally "Reality Used To Be A Friend Of Mine"
"I'd Dig Without You" originally "I'd Die Without You"
"I'd Lie Without You" originally "I'd Die Without You"
"I'd Dye Without You" originally "I'd Die Without You"
There are additional PM Dawn Combined Groups that haven't been done yet available. Journey help me; I think I'm falling. Joni help me; I think I'm falling. Is it my turn to fix you not my world? A neutron dance for a neutron fan. "Set Ad Rift On Memory Bliss" originally "Set Adrift On Memory Bliss"
"I'd Eye With Doubt You" originally "I'd Die Without You"
"When It's Caining Rats And Dogs" originally "When It's Raining Cats And Dogs"
DM Pawn originally "PM Dawn"